Japanese traditional clothing for charming ladies. Transform into a vision of traditional Japanese beauty. 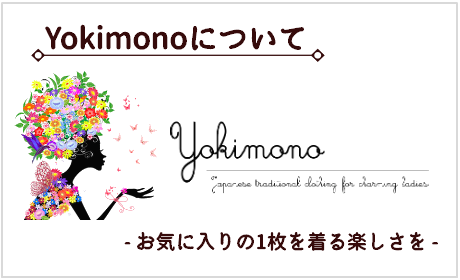 Copyright © はじめの着物の一歩 応援します ｜ Yokimono（よきもの）. All Rights Reserved.